AnonD-57444, 06 Sep 2012i m using android last 3 years. 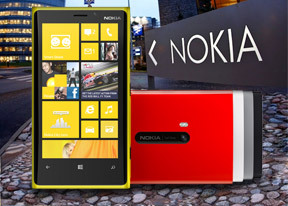 i 've no idea about lumia handsets. plz help me providing some... moreYes it have Skype support. browser have flash support. It support html 5. Eg. Go to touch.Facebook.com it load same as like Android Facebook application. AnonD-69211, 06 Sep 2012ya it will make everyone scream but non will buy itI am afraid that no one would ask for your opinion before buying this phone. samjunk fans are just jealous of this beautiful beast. AnonD-70145, 06 Sep 2012samjunk makes junk phones. with junk crappy hackable os, junk crappy battery life and a junk c... moreCrappy battery life? Are you talking about Nokia? :P The newest Samsung phones have a good battery life. And you say crappy OS? 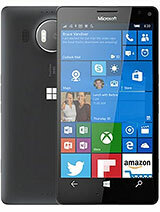 Android is much better than WP8! And I think there will be viruses for this OS as well. AnonD-55575, 05 Sep 2012No memory card,no fm,no amoled,1mp front camera and 185g!! !Samsung Ativ S is way better then this.ArtivS no 4g,no pure view technology,no innovation,same designs compared to other samsung phone. AnonD-57444, 06 Sep 2012i m using android last 3 years. 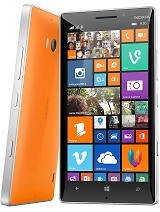 i 've no idea about lumia handsets. plz help me providing some... moreEverything is supported. There is front facing camera. Flash is inbuilt in the new internet explorer. Music quality is better than samsucks. well nice looking device. great specs. and no doubt solid performance. but its just not enough for me to come back to windows, from my HTC One X. good not good enough. maybe a quad core chip with 12 meg cam. or something could of done it. I love this Phone, but I need to know one thing! it is possible to copy files to the phone from a PC/Mac and in the phone the possibility to explore and find the file using a explorer? Like we have in the android? it's because I use it a lot! samsuck is a copy cat. I own a S3 and now i am regretting my decision to buy one. 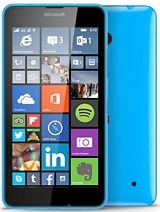 I should have waited for the lumias. this is the future! 1. is skype videocall supported? 2. flash on web page supported? 3. music quality? ringing volume? It doesn't come with a radio so pls add that.